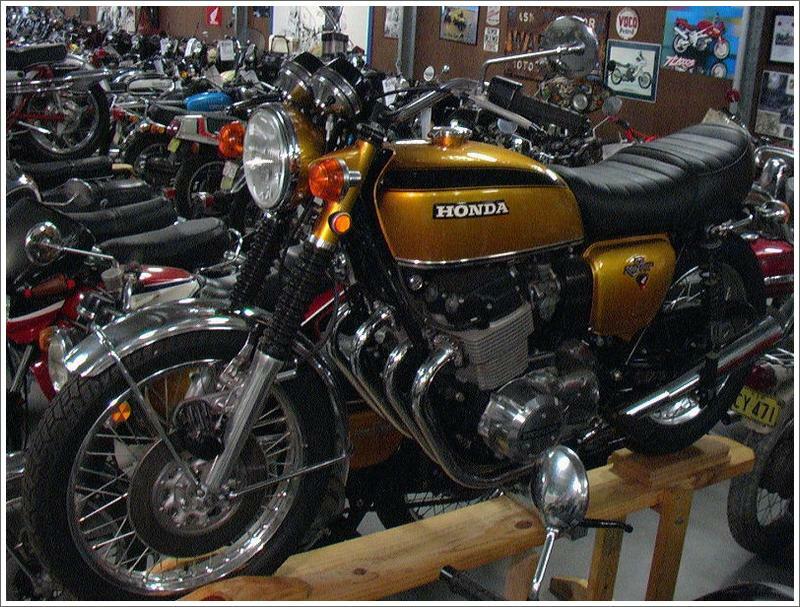 This was the second model Honda 750, and took the motorcycling world by storm. It trounced every other motorcycle in speed, acceleration, braking and reliability. Even the handling was acceptable. 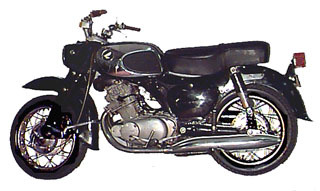 This example is not quite original - the K1 had four mufflers, and may be distinguished from the earlier 750K (aka K0) by its smaller sidecovers and linked carburettors. 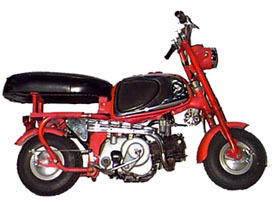 50cc. We think that this is the original Z50M "Monkey" it has no suspension. 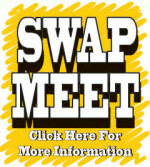 We need an original seat - can you help?